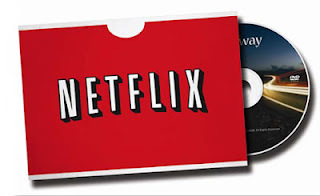 Hey guys, this week we have a nice and random mix of movies to check out during the weekend. Check them out below! 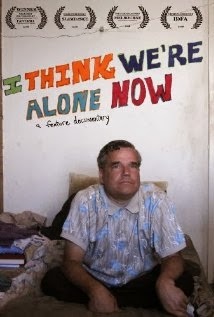 This is one of those little low-budget/limited release comedies that I had been meaning to check out. 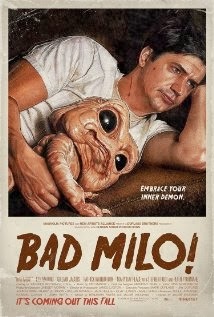 This one stars Ken Marino, who has to be one of funniest guys around, playing an everyman who just happens to also have a demon living in his intestines. 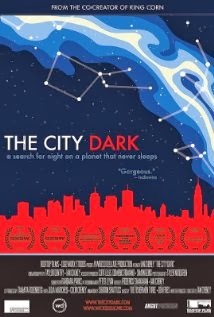 This documentary caught my eye because it deals with potentially negative side effects of having no darkness while living in the city. What better city to test this in than New York City where you apparently can't see the night sky due to all of the light pollution. Living right near downtown is something that I never considered and should make for an interesting viewing this weekend. This is one that I heard about a while ago but it wasn't available as far as I could tell. With the rise of the "geek" culture, it feels like there's been an interesting set of documentaries that deal with nerdy interests, like LIFE 2.0 or even that Brony documentary. This doc focuses on the potentially harmful aspect of geekdom (obsession). It focuses on two grown men who are completely infatuated and think they're in love with a 80's pop star, Tiffany. It seems that one or both of the men have some type of social disorder, so this could either be a really creepy or endearing depending on how the filmmaker portrays the subject.